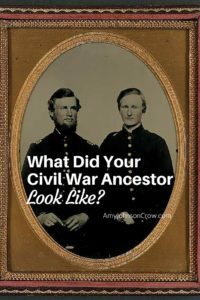 This entry was posted in Civil War, Military and tagged Civil War, Military by Amy Johnson Crow. Bookmark the permalink. 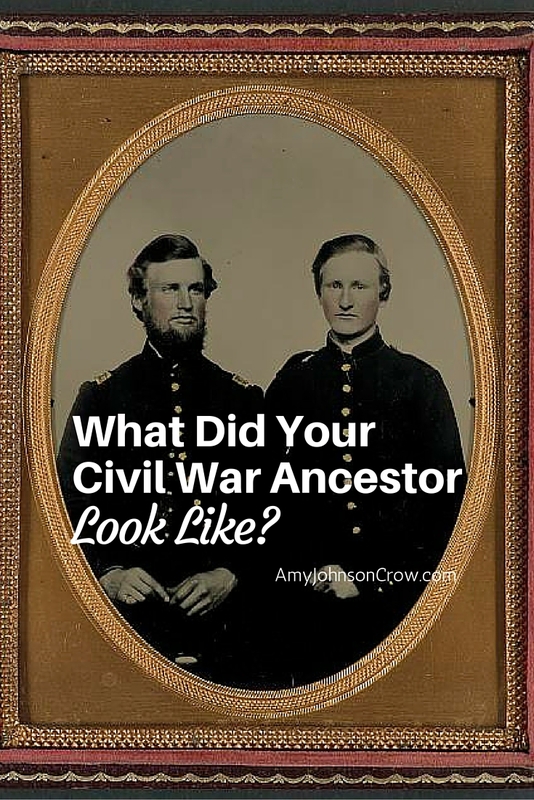 All the Ancestors I have found so far came to the USA during the 1800’s, most after our civil war. 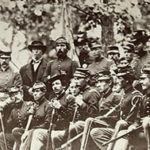 Transcriptions of the Illinois Civil War Muster and Descriptive Rolls are available at http://www.cyberdriveillinois.com/departments/archives/databases/datcivil.html. 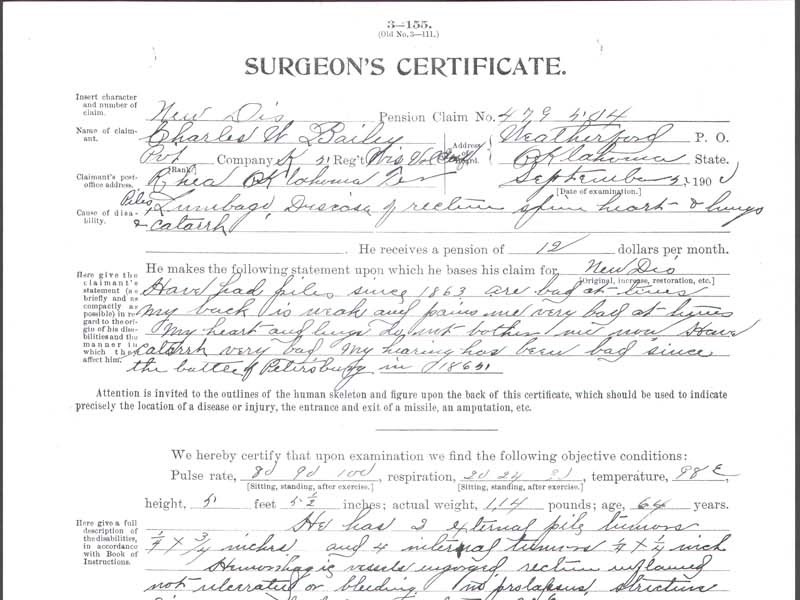 I discovered that my 3rd-great-grandfather Davidson Binkley was 5’11” and had brown hair, blue eyes, and a fair complexion. 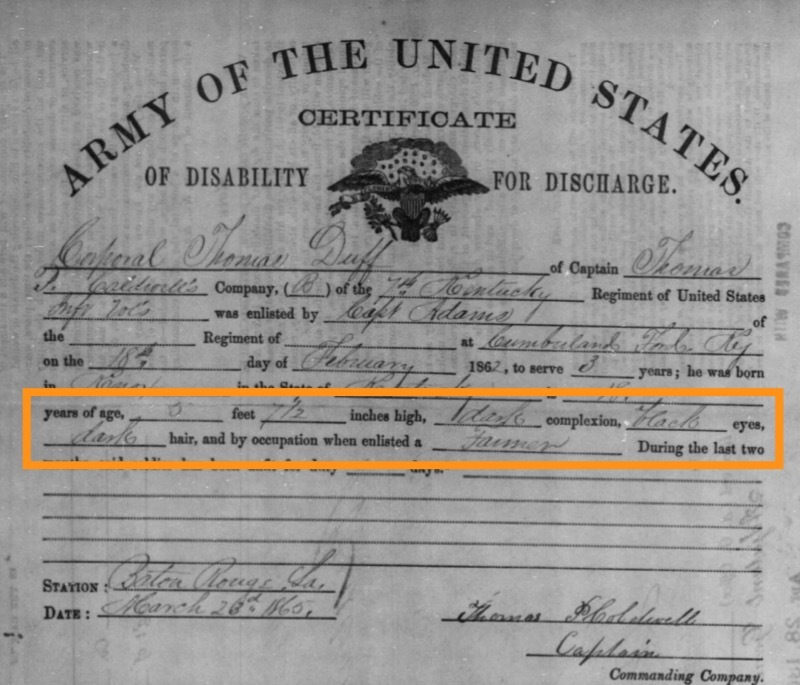 This was a pleasant surprise when I started looking at Civil War service records. Makes those not photographed come to life anyway. I have found success in regimental histories. Many are available on google books and archive.org. 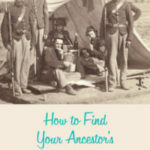 If your ancestor was any rank higher than private, they will often have a photo in the book as well. 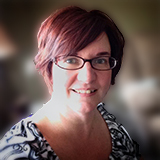 If you find a photo online, save it to your own computer. Years ago, I found an 1864 photo of my g-g-grandfather on a web site, but when I went back, the web site was gone! Finally, years later, the guy who had the photo got another web site and put it online again. Hi.. Is it true that the musicians had their photo’s taken? I am looking for a relative that mustered in at H-20i, mustered out and then mustered back into the I-69 PA Irish Volunteers.. I have not found a photo of him.. I don’t know of a requirement that musicians be photographed. I think they often were just because their drums made for a good looking photo. 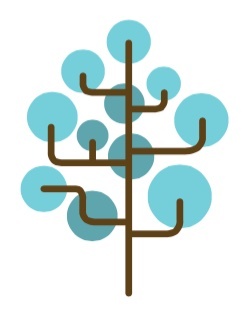 Where do you enter this information in your genealogy program? 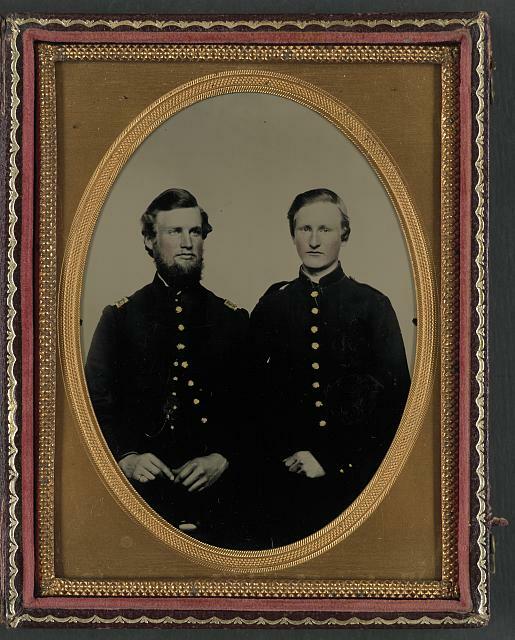 Doesn’t the Army War College at Carlisle, PA have a large collection of individuals’ photos?